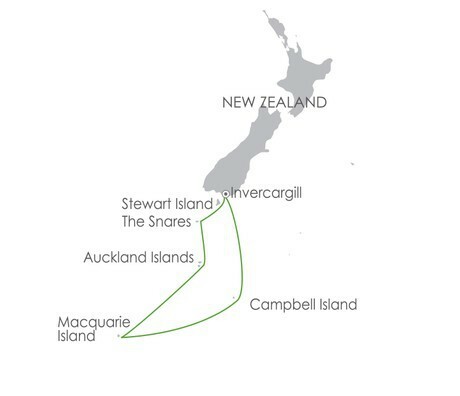 As a young biologist, Heritage Expeditions founder Rodney Russ first visited these islands in 1972 with the New Zealand Wildlife Service. 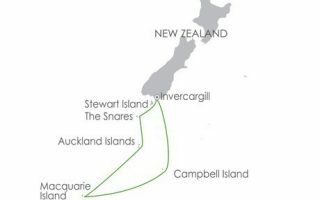 He organised New Zealand’s first commercial expedition there in 1989, and many years and over 100 expeditions later, he is still as passionate about the islands as he was in 1972. It was only natural that his family should travel with him, what wasn’t predictable was that they would join him in the business and be as passionate about the conservation of this region as he is. 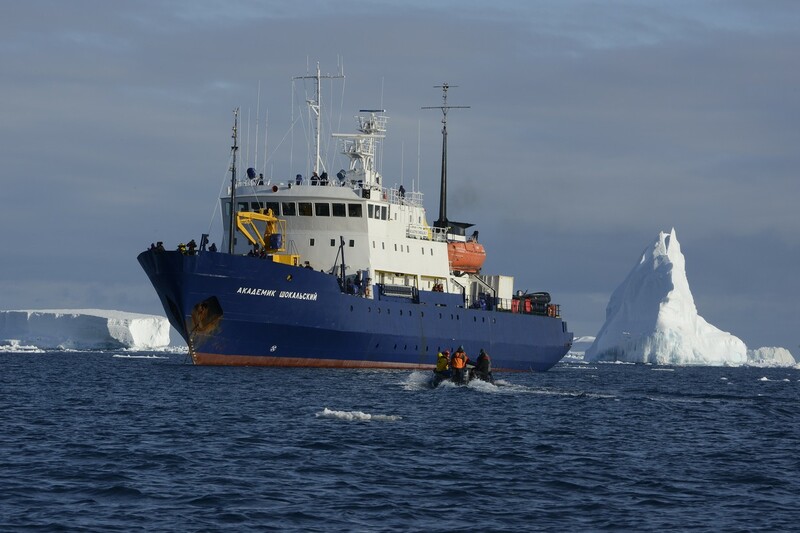 As the original concessionaire we enjoy good relationships with the conservation departments and some of the access permits we hold are unique to these expeditions. Has one bunk (one upper and one lower berth), one lower berth and washbasin. The nearby toilets are shared with other Main Deck cabins. This cabin has a porthole.